Convenient, comforting and supportive, offering the highest level of user comfort - the demands placed on bathroom fittings are on the rise. 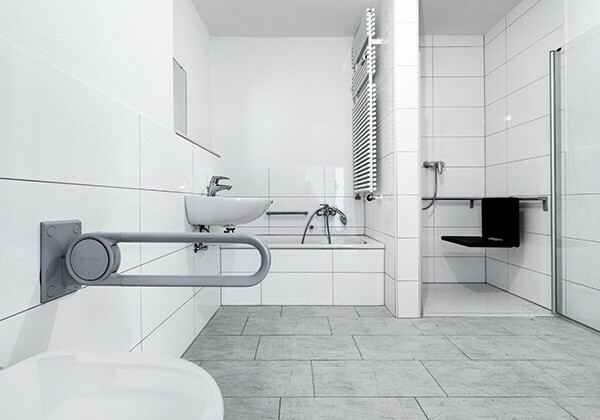 As the leading provider of system solutions for accessible products, NORMBAU has successfully combined skill, innovation and product design in a bid to live up to these mounting expectations. Ergonomics and form, materials and functionality, not to mention extensive testing are the cornerstones of the range of fittings we have on offer. Our design language is sure to appeal to the senses with a colour scheme that is either expertly matched or assorted in an exquisite mix of materials. We also offer a whole host of options designed to bring your bespoke bathroom and room concepts to life. 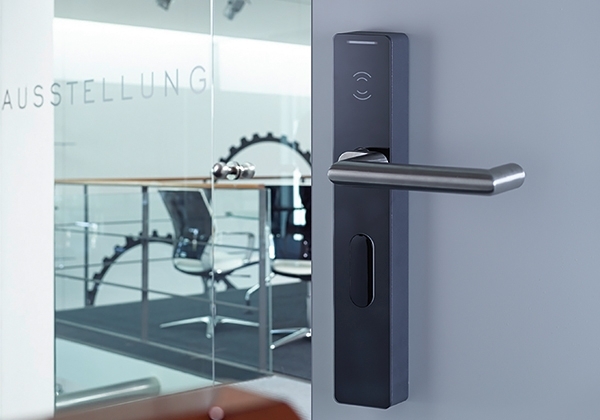 When it comes to implementing access control systems, there´s no need to compromise on the highest design standards and experiences afforded by contemporary architecture. PegaSys door terminals turn heads first and foremost with their striking looks, and it´s only later that their true functionality is revealed, making them the ideal solution for buildings where aesthetic appearance is everything. PegaSys is also a modular system that can be extended at any time to suit your individual requirements down to the last detail. Borne out of intensive research, these intelligent security systems are the perfect combination of pioneering technologies, user-friendliness and expertise. NORMBAU opens doors... to a world of opportunities. The hardware series from NORMBAU is sure to impress down to the very last detail of the project - from the entrance hall itself to interior doors, door handles, grab rails and window handles. Their attractive design is sure to add the wow factor and create a great impression for visitors and residents alike. 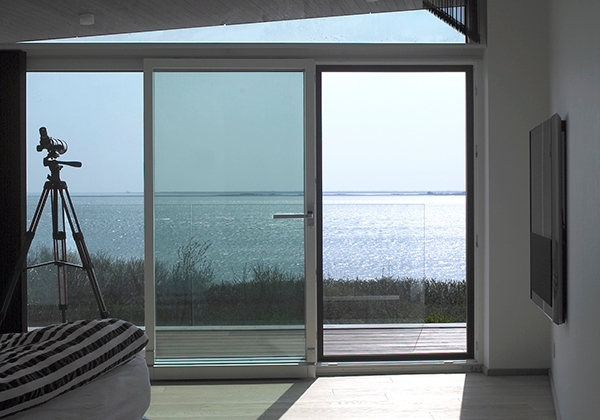 Thanks to a wide variety of lever and push handles, not to mention the option to customise the grab rail lengths and fittings, you´re sure to find the perfect solution to suit virtually any style of architecture. The hardware series are available in powder-coated aluminium, stainless steel and nylon, offering you the freedom you need to tailor your personalised design concepts. Get inspired! 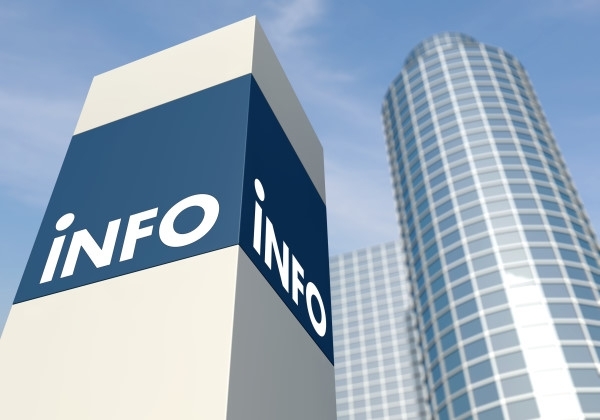 Visit the Info Centre to discover a variety of downloadable news items, press releases, brochures and catalogues relating to the company, its brands and products. You can also stay up to date with the latest dates for trade fairs and events, and even take a look at the selection of certifications we have achieved as a manufacturer and worldwide supplier of high quality ranges in sanitation, architectural hardware and access controls. This area is constantly updated, so it´s worth taking a look at the Info Centre from time to time. If you are looking for specific information on a certain topic, please feel free to get in touch with us at any time!